Fancy winning 2 tickets for THE Scottish foodie event of the summer? Keep reading! 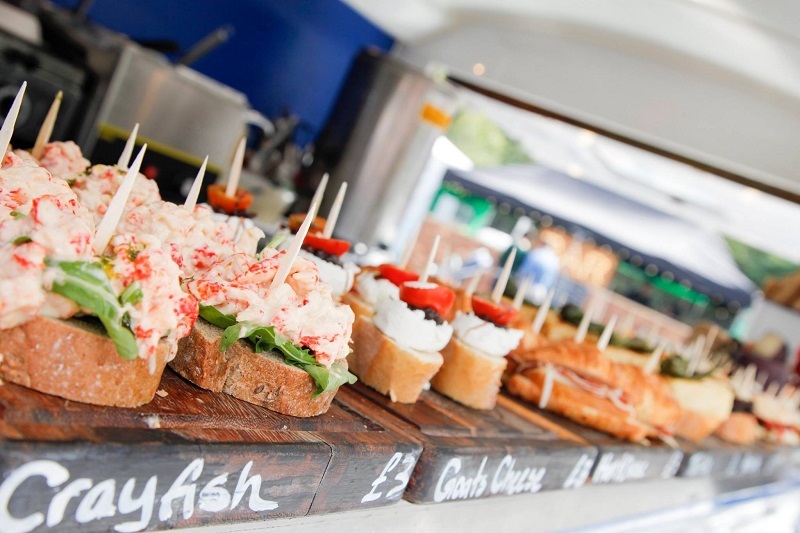 The Foodies Festival is celebrating its 10th anniversary and returning to Edinburgh’s Inverleith Park on the 7th – 9th August 2015. For or those not familiar with the event, its a 3 day showcase of Scotland’s finest culinary talents and produce. Last years event saw 34,000 food lovers descend on Inverleith Park to soak up the sun, the lush culinary delights and bag a few cooking tips. 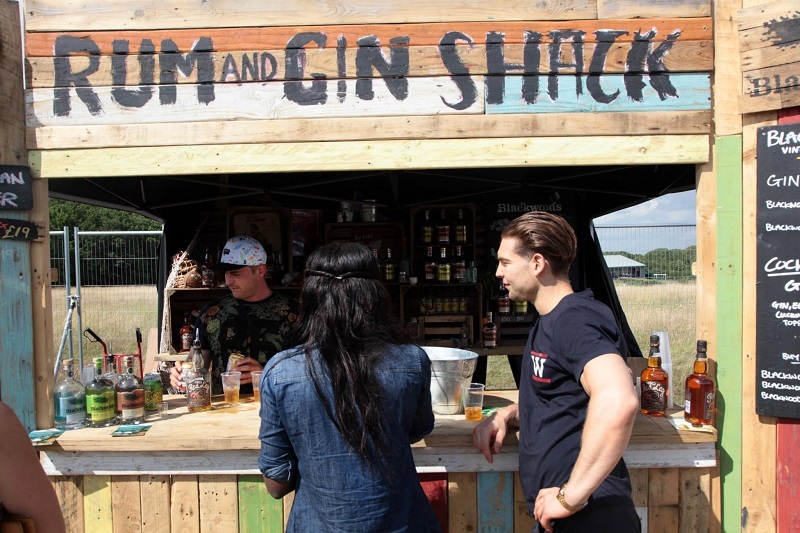 This year, the festival is being expanded to make room for new food & drink theatres, a even bigger food market and even more choice of Street Food for us to feast on. 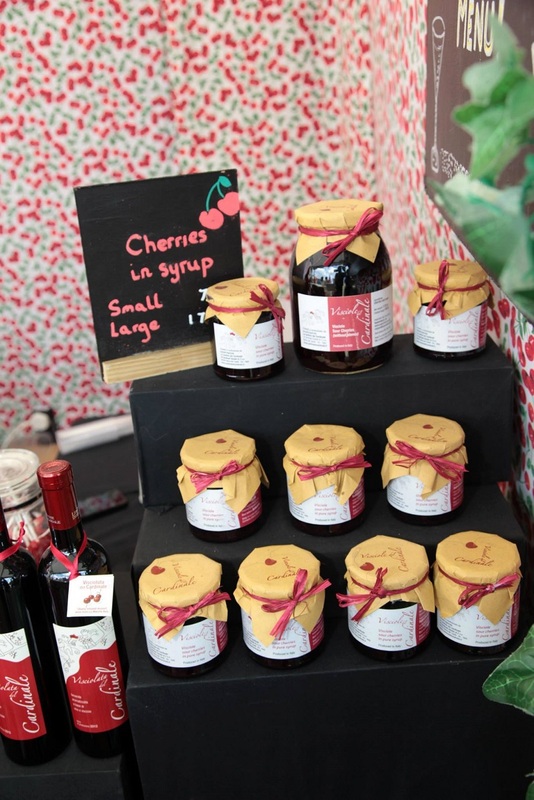 There’ll be over 200 artisan food producers selling everything from award winning cheeses and condiments to baking and sweeties. Then head over to the Cake & Bake Village to lust over the baking gadgets & essentials. There’s even entertainment for your wee foodies. 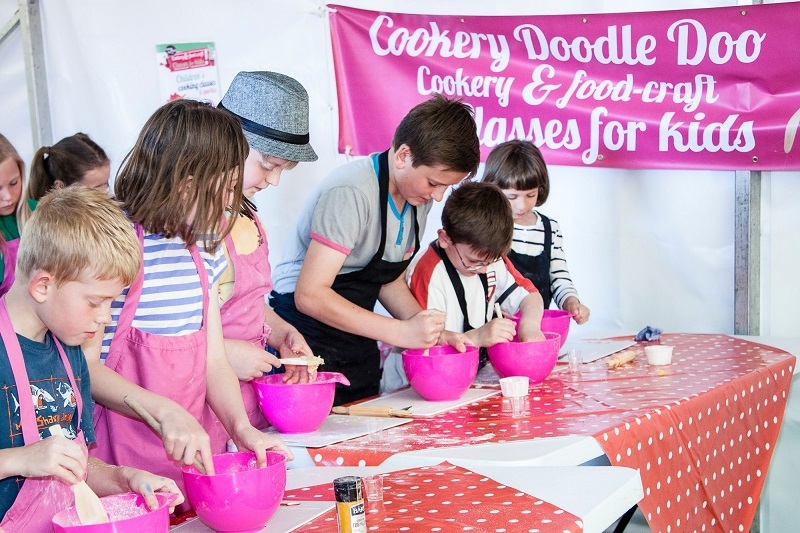 Kids can get stuck in with Picnic themed master-classes where they will learn to make finger sandwiches, jellies and chocolates. 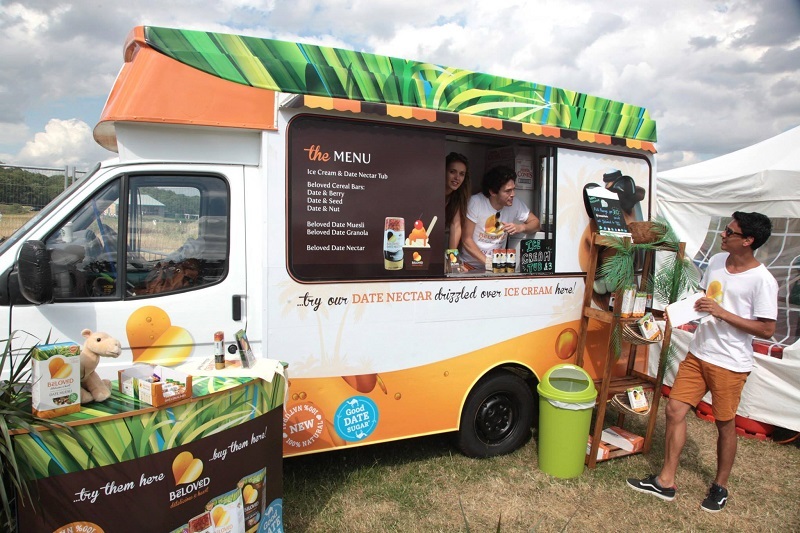 After you’ve worked up a appetite, you can sample Japanese, Thai, Brazilian, Argentinian, Indian, Mexican, French and African cuisines from the Street Food Avenue. So just remember to eat very lightly on the morning so you can really indulge! Then head on over to the Aga Rangemaster Chefs Theatre and catch following chefs cook their favourite summer recipes. Or check out the BBQ area where there will be daily ‘King of the Grill’ cook-offs. Or if you’re brave enough, why not enter the infamous Chilli Eating Competition? 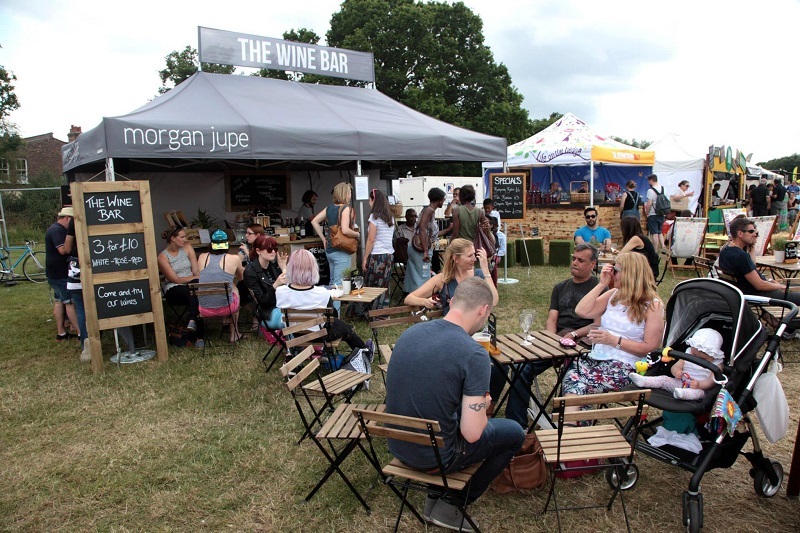 After all that feasting, kick off your espadrilles, lie back on a picnic blanket & soak up the live music with a cocktail, a glass of bubbly or a classic Pimms from the cocktail bars. Depending on what day you attend, ticket prices range from £10-£13 for adults, £8-£11 for concessions and £35 – £38 for VIP (which includes a glass of bubbly on arrival, use of the VIP lounge, a show guide, a goody bag and refreshments). Winners will be selected at random by 25th July. If you’re 1 of the lucky winners, I’ll be in contact via email to confirm your address & arrange to have your tickets sent out. Best of luck & hope to see you there! * The tickets for the give-away are provided by The Foodies Festival & all images are from The Foodies Festival Facebook page. Trying to pick one bbq food is so hard… but I love asparagus done on the bbq with some steaks! I would like to attend Sunday 9th. I like a good steak with vegetables on the BBQ! Hi love, 8th or 9th would be grand and my fave BBQ food is those delicious pork chops with chinese style sauce. Or prawns. or anything cheese related. 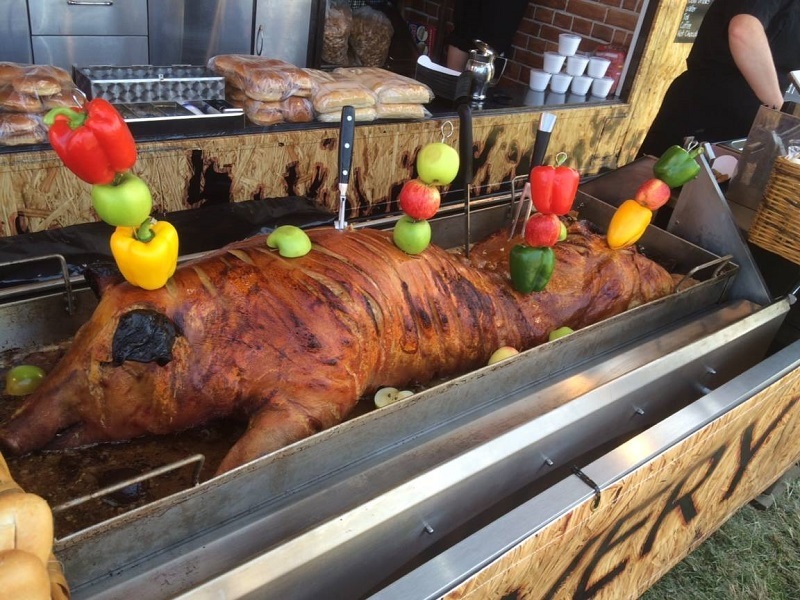 Or a pork and apple sausage….. Oh god – dreaming of a BBQ now. i’d prefer saturday the 8th please. I would like to attend on Saturday please and this would be my first time to attend so would love to experience this. I usually love boerewors which is a Southern African sausage and pork ribs. 9th August , Sunday is suitable for me. Favourite BBQ food i ever had and willing to have is tasty barbequed lamb liver with the pinch of salt and pepper. I’d love to attend the Saturday, especially as its taking place only 10 minutes from my house so I wouldn’t have to travel too far after all that yummy food and drink! My favourite BBQ food is ribs, yum!